Going for the gold! Taking the risk! Jumping into the deep end! 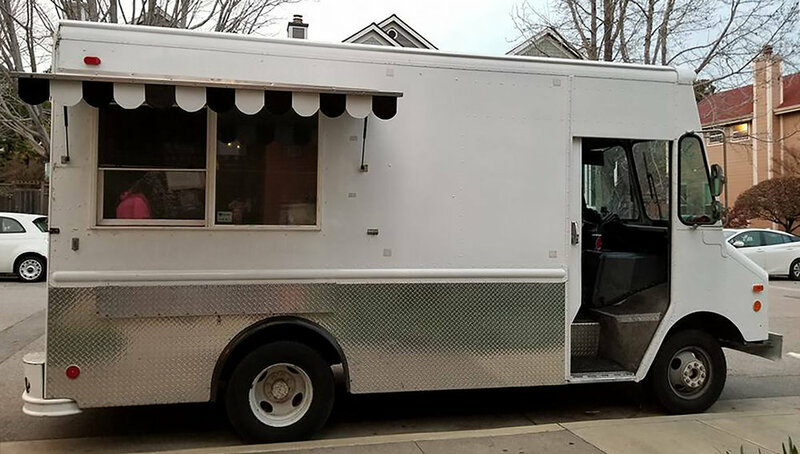 Starting my own food truck was a dream for decades, but responsibilities and fear stopped me from taking the leap. In 2017 I realized I just couldn’t work for someone else anymore and felt it was time to risk it all. It was a lot of work, a lot of time, and a lot of passion to drive me forward to start Union Foodie Truck. Flavors running through my head daily, ideas for dishes, sauces and more. Finding the right truck was key… after searching for months I found Penelope… and it felt like home. First day Penelope was mine.